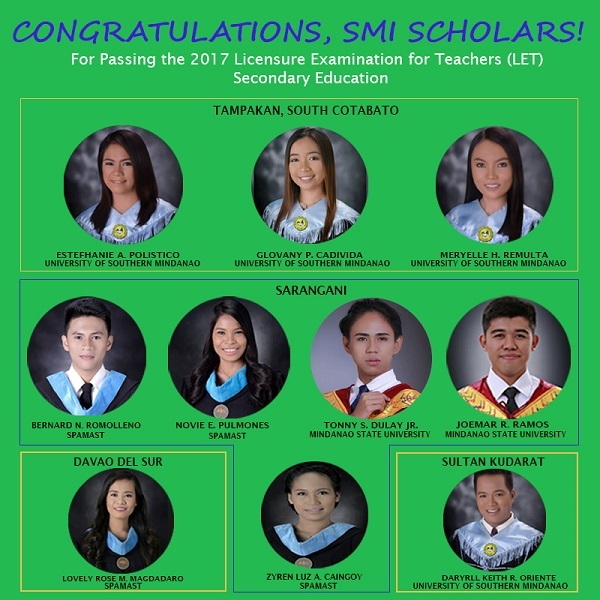 Fourteen SMI scholars successfully passed the Licensure Examination for Teachers (LET) administered by the Professional Regulation Commission in September 2017. 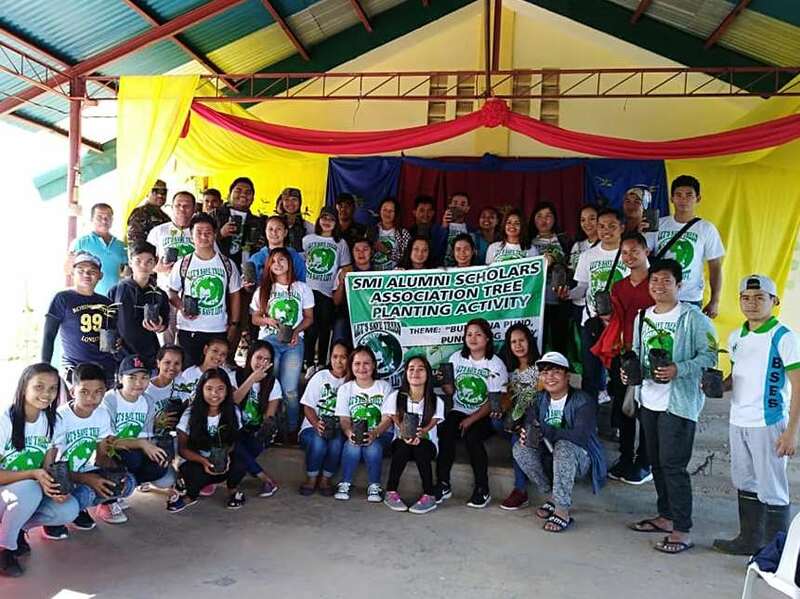 As announced by the PRC on 27 November 2017, only 21,198 elementary teachers out of 80,509 examinees (26.33%) and 49,626 secondary teachers out of 107,020 examinees (46.37%) successfully passed the exams. 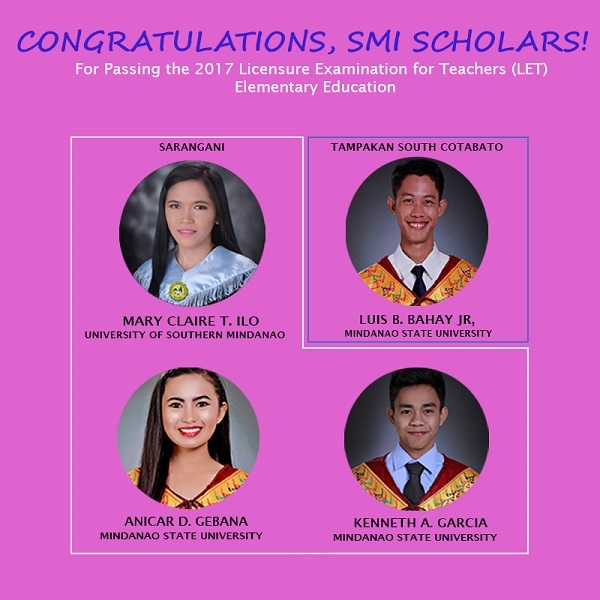 Well done and congratulations! You all make us proud!